Laser Resurfacing has been around for a number of years. During this time it has evolved in the PERFECT PROCEDURE for any patient who wants “Plastic Surgery Results” but not ready for going under the knife yet. Resurfacing has been PERFECTED in the way where we can do this procedure on its own with great results OR in combination with popular procedures such as Blepharoplasties or Facelifts. Who should get Laser Resurfacing done? Laser Resurfacing removes the top layer of your skin (full field or fractionated portions) depending on the type of laser being done. 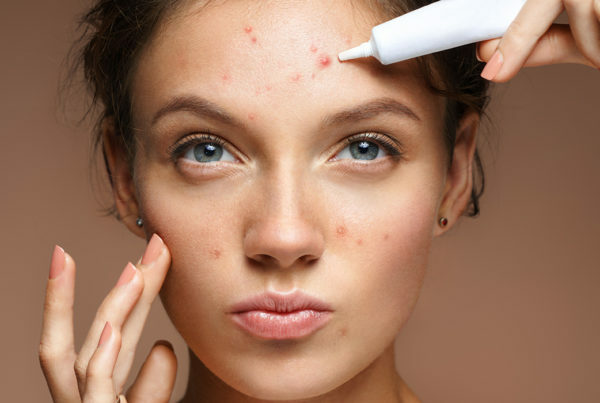 By doing this, a number of great things will happen in your skin e.g. 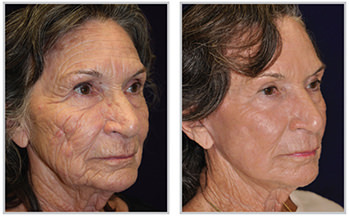 collagen stimulation, repairing of scar tissue, tightening of skin and removal of fine/deep lines and wrinkles. Men and Women can have these procedures done. It has become a very popular procedure for everybody, because of the long term results. All Skin Types can have some sort of Laser Resurfacing done. 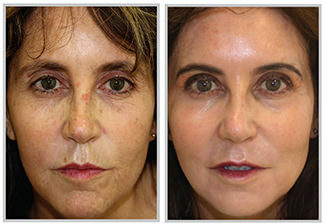 Deep laser resurfacing will not be done on skin types 3 and up. 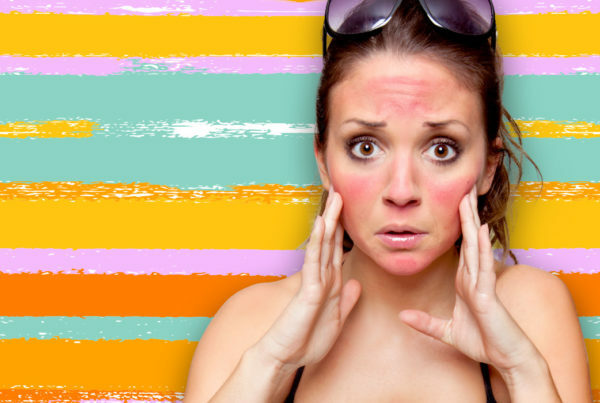 When is the best time to get Laser Resurfacing done? Winter is of course the BEST time to do your resurfacing. We tend to stay more in doors during weekends, and there is not much heat. Therefore Between June And August, Dermology is very busy with Moderate to Deeper Resurfacing Procedures. 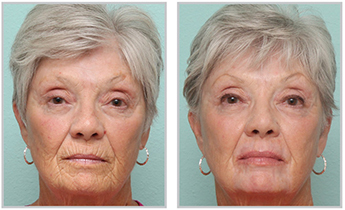 Crow’s Feet and Smoker Lines are the most popular concerns we treat with the Laser Facelift. The reason is that you get a “once-off” result with about a week’s downtime. In severe cases where the skin around the eyes are the problem, we combine our procedures with a Blepharoplasty done by a Plastic Surgeon. But why do patients often choose to go for Laser Facelift procedure first before Plastic Surgery? The British Association of Aesthetic Plastic Surgeons conducted a study to measure the amount of Plastic Surgery Procedures being done, yearly since 2009. It’s clear that Aesthetic Plastic Surgery procedures have gone down, especially the last 2 years, due to an increase in Less-Invasive Aesthetic Procedures. Dermology strives to deliver results for all our patients. By keeping up with the latest trends in the Aesthetic Industry, we have been able to stay ahead of the game and provide our patients with world-class procedures and results. Click here or Whatsapp us on 076 424 8809 to book your consultation. Laser & Peel CONSULTATIONS are FREE this month, July 2018.